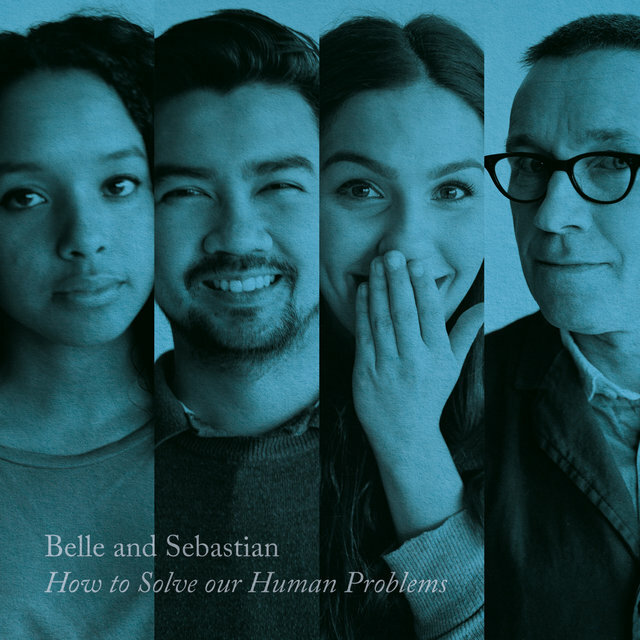 TIDAL previously premiered Belle & Sebastian’s video for “I’ll Be Your Pilot” (off of their How to Solve Our Human Problems EP project), and today we have the exclusive release of their new video, “Poor Boy,” from that same EP series. A whimsical piece, the video features a boy spying on his increasingly kooky neighbors, some of whom you might recognize. We spoke with the band’s Stuart Murdoch about the video and the song and how they don’t quite match up. On letting someone else take creative control of the video… It’s almost like when the cat’s away the mice have played, because [production team Forest of Black] kind of put most of it together themselves. We only popped in for a few hours. They got all the freaky characters together from Glasgow. 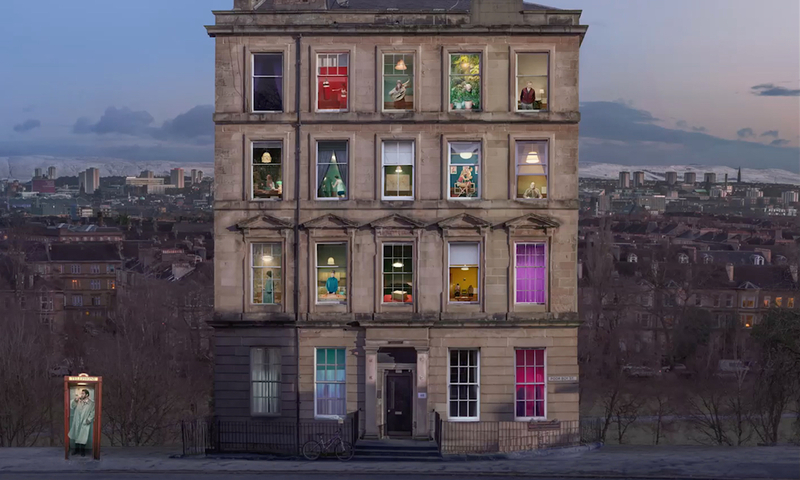 That’s a typical Glasgow tenement that you see — it’s quite New York as well — but that’s the kind of building you live in in Glasgow. But they aren’t normally populated by so many characters. On ‘Poor Boy’ the song… This is more of a fun sort of collaboration number; the song was primarily written by [bassist and guitarist] Bob [Kildea] from the group. He’s only really brought two songs to the band, which were ‘The Party Line’ and this one. He likes to kind of groove and he asked me to write lyrics for [this song]. I thought it would be fun to look back at people’s recent sexual history of the past 20 years and the sort of foolish ways that people carry on — the sort of misguided way that they look at the people that they’re trying to chase and the people that they admire. Sometimes you venerate people for decades and this is sometimes better than being in a real relationship, which would require patience and work. I think everybody has these kind of gold statutes that they sort of hold up in their imaginations and in their heart. On ‘Poor Boy’ the video… At first when I saw it I was like, ‘OK, yeah, this feels nice…’ I was kind of wondering how it connected to the song myself. And then somebody pointed out that the boy looking in all the windows, dreaming of these different characters and expecting things from people — I think he’s from the kind of the writer’s perspective… I guess it does match up with the chorus of the song: [‘Poor boy, I could never live up to your imagination’].